Markus Hofstaetter's blog » and the winner is…. Congratulations Marcus, you will receive soon a email with all information. 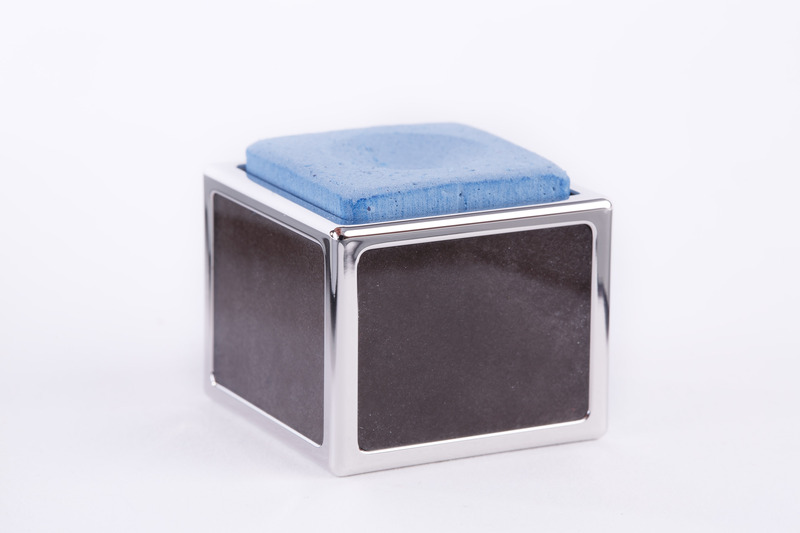 Enjoy your Buffalo Horn Qpod from the wildlife impressions series. Thanks to Qpod for making this competition possible. I had the opportunity to have all their products in my hand during the product photo shoot (a more detailed posting about that will follow soon). The workmanship and quality is top notch. 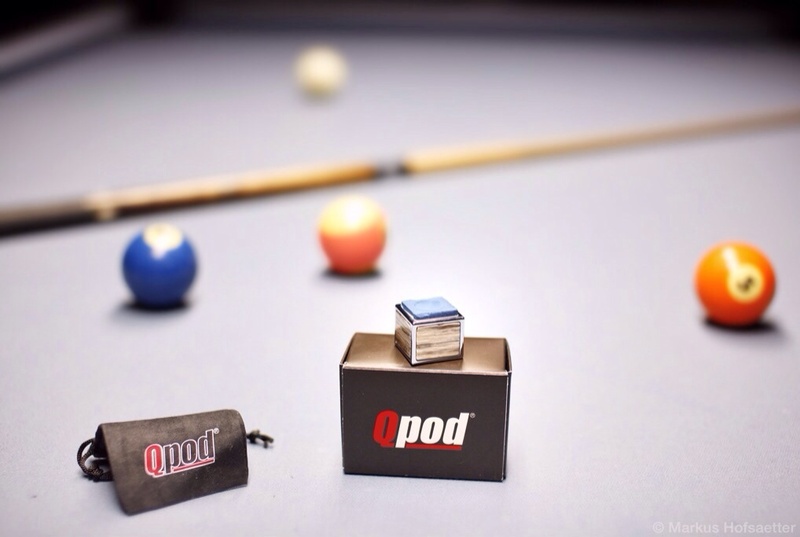 Go to http://www.qpod-billiards.com/ and get yourself a beautiful Xmas present. btw. ipad and snapseed is a great combo. i’m using it for two years now for smaller formats. no easier way to get great pics! hoffe, wir sehen uns bald mal wieder!